We all have thoughts at some time. You have questions and you're not alone. You want answers that make sense. That's where I come in to tell and show you what works, what doesn't, and WHY. with expert solutions for all your image needs. Keep scrolling to see our consulting services. We understand the importance and struggle of finding your way in life. How you alone are responsible for your own feelings of self-worth, and how others treat you. the way others react and respond to you. Change your clothes, change your life. Develop your image, transform your life. Take that journey with us to be your best! Business casual has gone too extreme. Eliminate self-defeating behaviors. Build a positive brand image and increase your influence and income. Receive accurate image evaluations and practical, easy to apply advice. Acquire effective life skills. Love the way you look and simplify your life. Turn your passion into your profession and accelerate your learning curve. 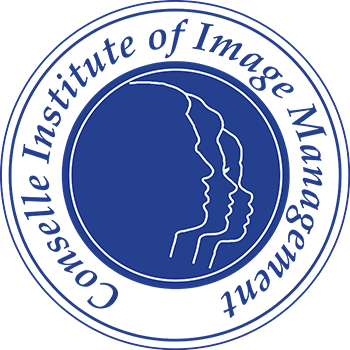 Experience image education that is accurate, comprehensive, energetic, and interactive. Prepare graduating students for successful job interviews and positioning. Outclass the competition with a visible edge. 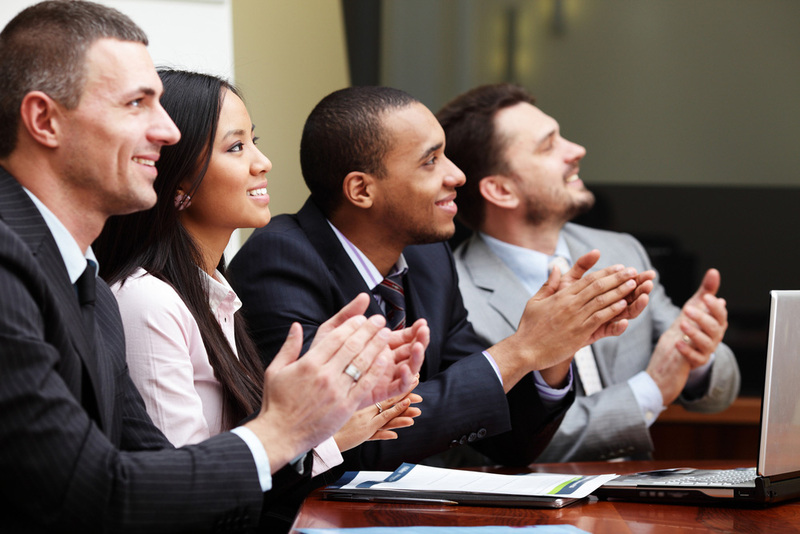 Make self-presentation part of your business plan. Ideally, retreat to a land called Utah. Discover and develop your personal style with Style For Life. Advance in Wardrobe Styling. Achieve a fabulous fit. 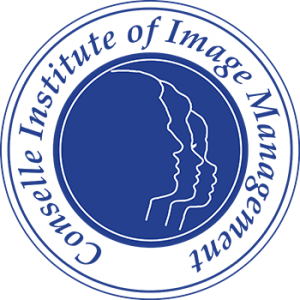 Engage in a full range of image-related programs for individuals and families. Learn how to manage your image and simplify your life. 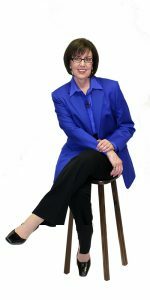 Judith Rasband is an influential and dynamic image management consulting professional with decades of experience in the field as fashion and image educator, author, consultant, columnist, speaker, consumer advocate, video producer, and stylist. As a speaker, she’s never boring. Always engaging, educational, and entertaining. 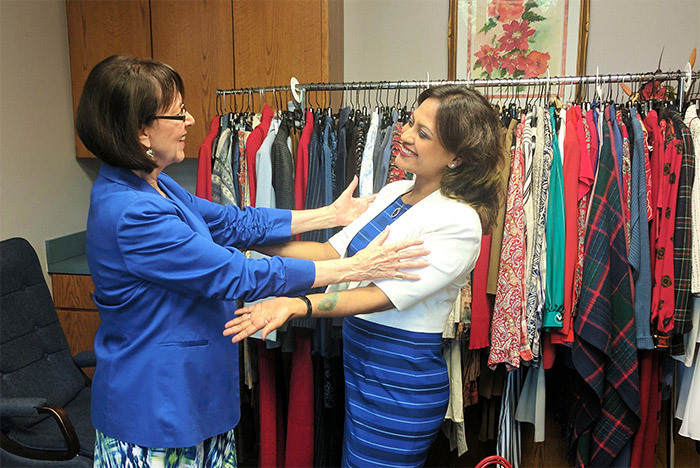 Audiences love her virtual closets and interactive approach. author, consultant, columnist, speaker, consumer advocate, video producer, and stylist.